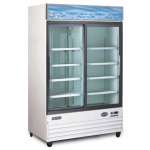 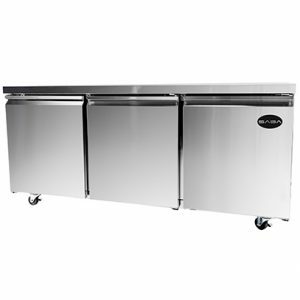 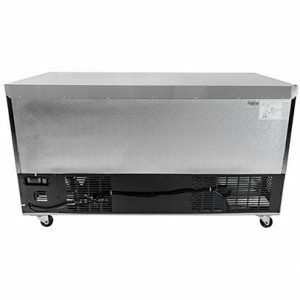 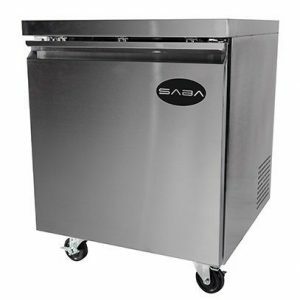 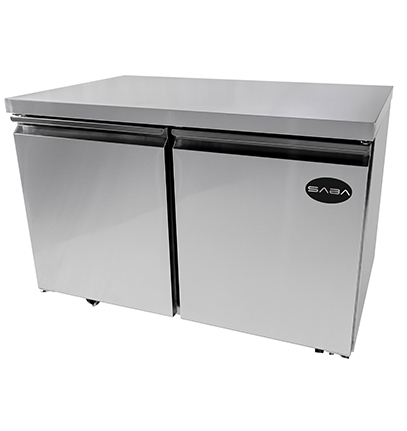 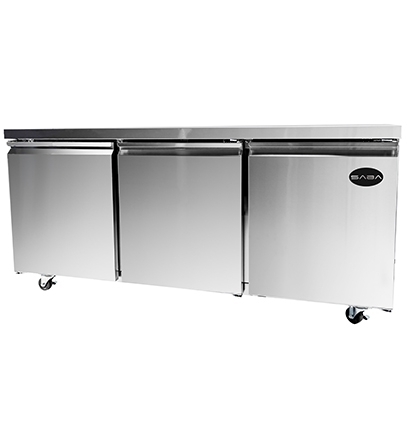 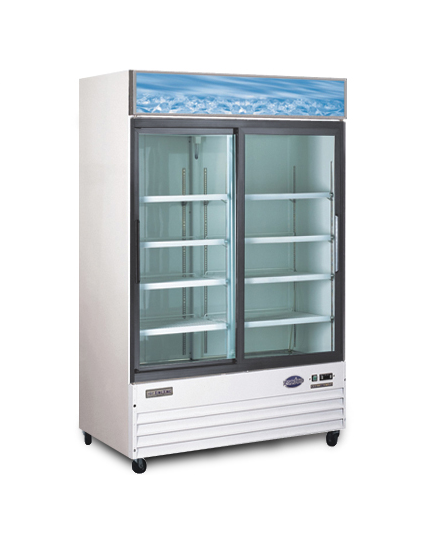 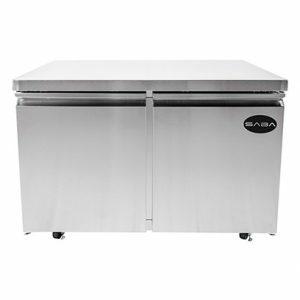 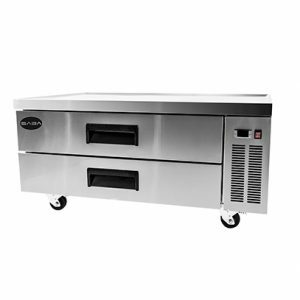 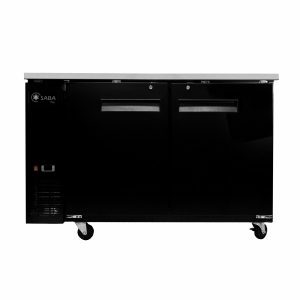 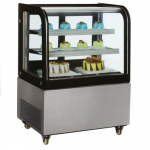 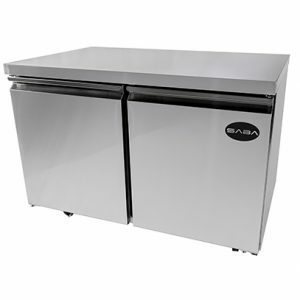 This Two Sliding Glass Door Cooler Refrigerator Omcan RE-CN-0045-HC is perfect for your products, with the outside material made from painted steel. 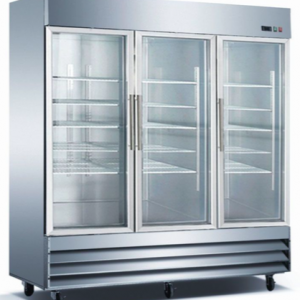 Its crystal clear, self closing door is perfect to see the products inside. 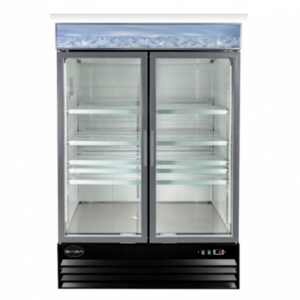 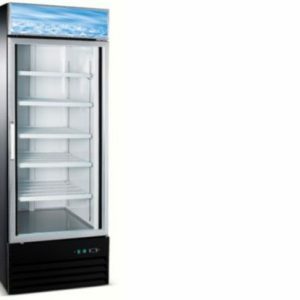 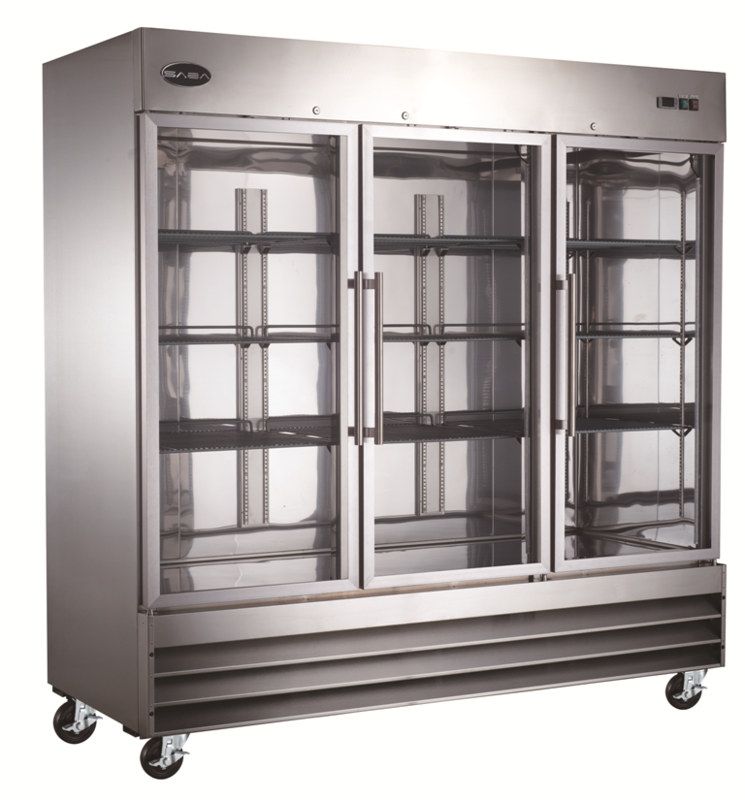 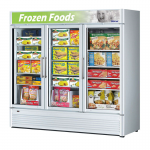 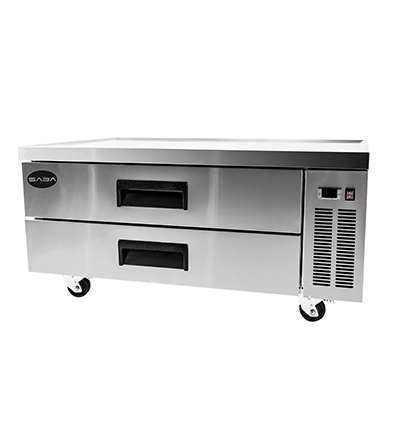 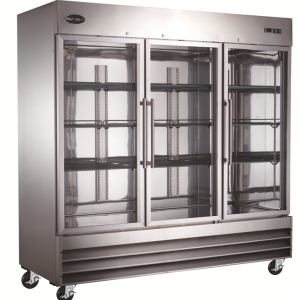 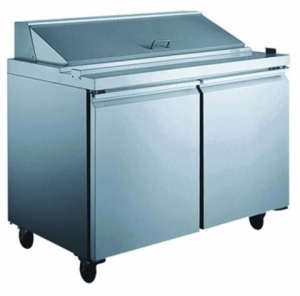 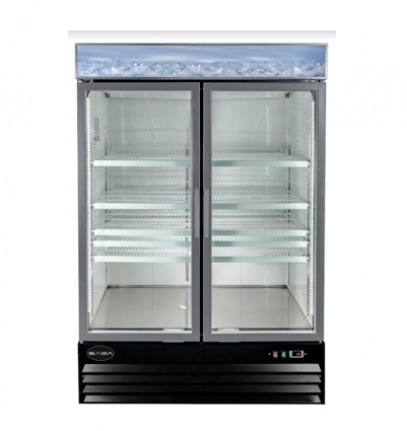 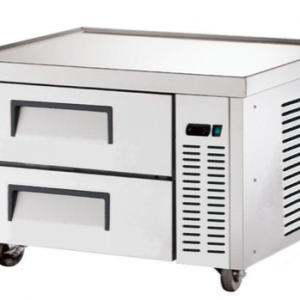 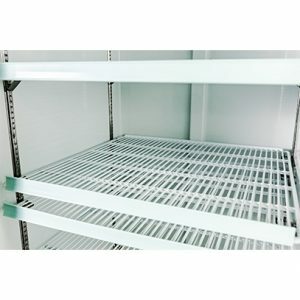 It also features automatic defrosting and high density polyurethane insulation. 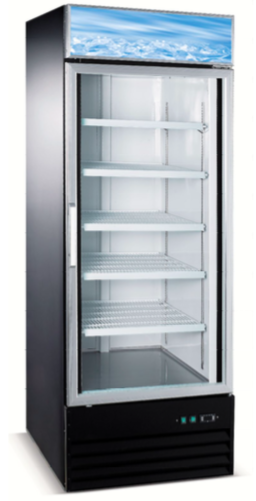 Energy Certified. 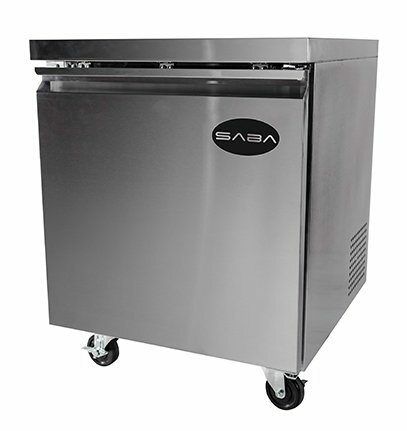 Warranty: 1 year parts and labor and 5 years parts only on compressor.